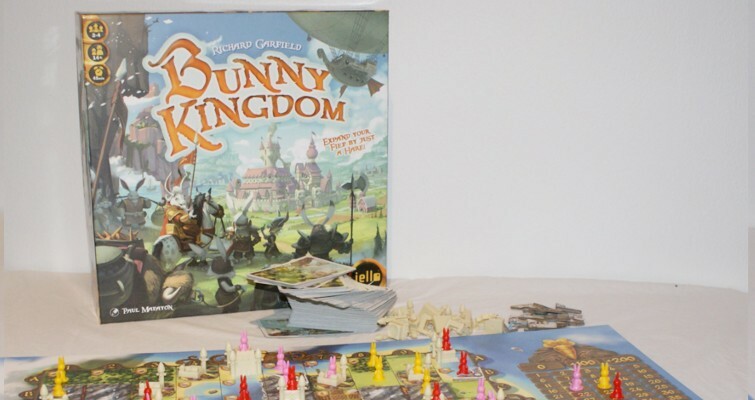 Bunny Kingdom is a colorful card drafting game where players deploy bunnies, build castles and produce resources for the kingdom. A combination of castles, resource types, and areas controlled is key to score points in this game. The game is made up of 4 rounds. At the start of each round players are given a selection of random cards from the deck, and must select 2 cards to keep. Once selected the remaining cards are passed on to the next player. The chosen cards may then be played if possible, after which the card drafting process repeats. When there are no more cards to deal and play the round ends and points are scored for that round. A new set of cards are then dealt, and a new round begins. After having scored points for the board on the last round additional points from specific cards will be scored, and the player with the most points will win the game. All actions are taken by playing cards, which, for the most part, players will do simultaneously. Most cards are either location cards, resource cards, castle cards, or objective cards. 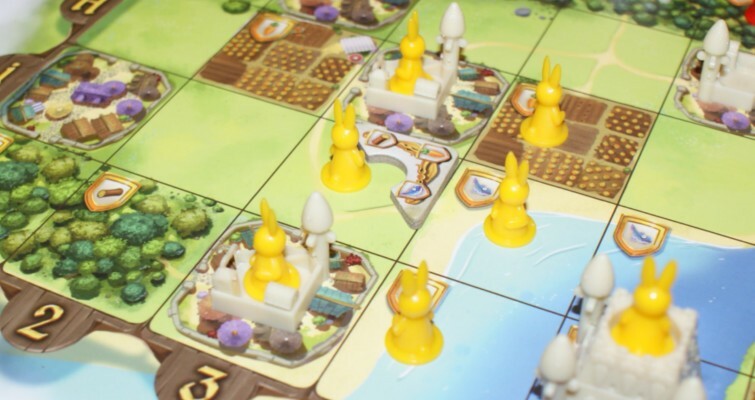 Location cards allow players to place a bunny on a specific field on the board. Resource cards and castles can be added to territory already controlled by a player, and objective cards are used to get extra points at the end of the game, such as controlling the most areas on the board or owning a certain number of areas producing carrots. Points are scored from the resources and castles a player controls. Players will score for each different type of resource they produce/control in an area multiplied with the value of the castle’s value, if any. For example, if an area produces carrots and gold, and this area has a castle with a value of 3, the calculation will be 2 X 3, giving 6 points. If the area had castles with a value of 5, and 4 different resources, they would score 20 points. Areas must be connected to be counted up together, which is done using bunnies. Having lots of bunnies on the map won’t provide any points if there are no castles or resources where they are placed, and likewise a small area will likely not provide many points, as it needs more multipliers. There is plenty of strategy in the game, as choosing which cards to take for yourself and which to give up and pass onto your opponent can be tricky, but there is also a certain limit to the strategic moves since the cards are dealt at random. 1 player could end up getting rare cards to pick from first, or 1 player might be lucky and get just the right area cards to be able to connect a big area, whereas another player might not get the cards they need. The balance of the 2 makes for a lighter strategy game. The generous deck of cards gives the game great replay value as no 2 games will turn out the same on the board, and with the many different end scoring cards different strategies can be tried out for each game. The game also offers an option for 2 players, and in this version the gameplay differs quite a bit, as players must discard cards before passing their deck to their opponent. This opens up another strategy – discarding cards you think the opponent may benefit from, or really good cards, which you know they will take if you pass them over, so if you can’t get them yourself it would be better to remove them completely. The most notable thing about Bunny Kingdom is the artwork. 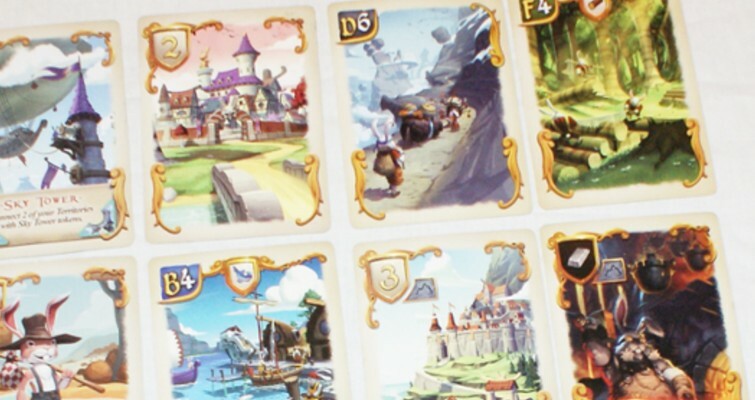 The board is bright in colors, the components are very charming, and the cards feature beautiful artwork. 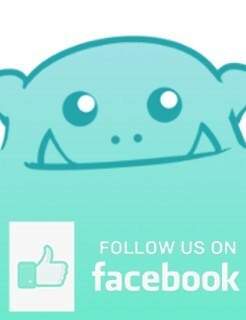 For those, who enjoy a lighter strategy game and appreciate nicely designed games, this could be a good choice. It also helps if you like bunnies!